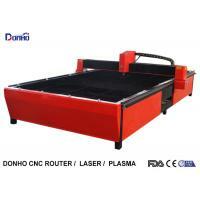 Packaging Details: 1.Whole film packaging machine; 2.Anti-collision package edge; 3.Fumigation-free plywood wooden box with iron binding belt. 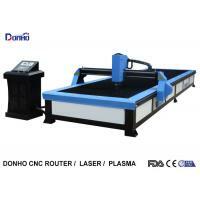 This type CNC plasma cutting machine adopts gantry moving type to cut thickness metal, power supply could be Hyperthern power supply. 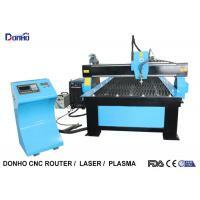 The CNC system is designed for two-axis portable cutting machine. It integrates XY two-phase hybrid stepping motor driver. The driver adopts full digital control, low heat generation, low noise, low vibration, low failure and excellent running characteristics. 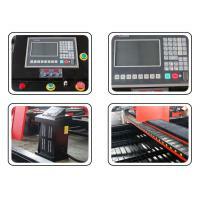 Ultra-high cost performance system and two-axis drive, the signal between the height adjuster is changed by internal transmission, which improves the anti-interference ability, significantly reduces the fault point, and saves the signal cable and improves the assembly efficiency of the machine tool manufacturer. Heavy duty body are made by 8 mm steel square tube and beam, adopt welded with seamless welded structure, with the anti-rust treatment. Annealing in high temperature and vibrating stress relief. 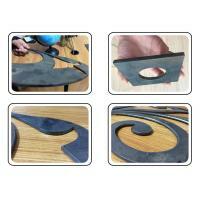 The body with big weight, could keep good stability without deformation in long time working vibration. 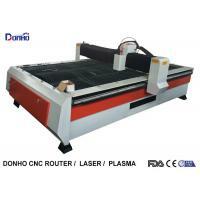 Donho Group is a professional supplier for CNC solution, Integrate R&D, manufacturing, marketing, shipping and export services. 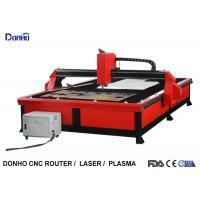 Our main production are CNC router, CNC co2 laser cutting machine, CNC fiber laser marking machine, CNC fiber laser cutting machine, CNC plasma cutting machine and related parts. 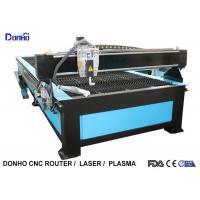 All these machines are widely applied in Furniture Industry, Advertisement Industry, Decoration Industry, Crafts Industry, Mold Industry, Musical Instruments Industry, Seal Industry and other Industries. 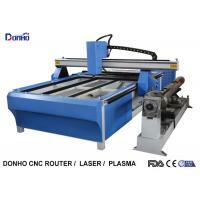 We focus on provide professional solution and strictly control product quality. 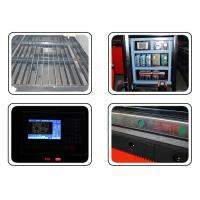 We monitor every details from parts purchasing to manufacturing, from machine testing to shipping. 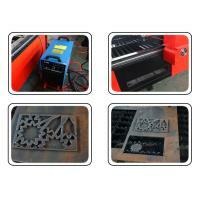 Designed to provide you with reliable product quality and friendly service. We have gained good evaluation from our clients in USA, German, France, the Netherlands, Korea, Russia, Australia, Japan etc more than 50 countries. Welcome to us, and you will never regret it.